If there is one thing Thailand is known for, it is the Asian nation’s beauty and culture. 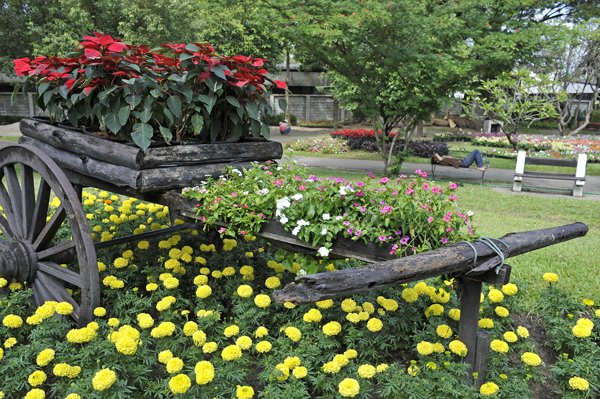 The annual Flower Festival in Chiang Mai is just one of many events throughout the year that pays homage to the country’s rich national heritage and lush natural beauty. The 2018 Flower Festival, which took place 4 to 6 February, was a celebration of Chiang Mai’s culture and beauty. It takes place on the first weekend of February every year. 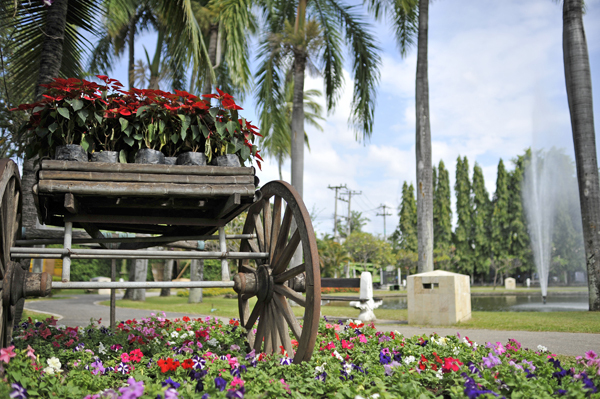 The festival begins on Friday with beautiful flowers on display at Suan Buak Haad, a public park near the centre of Chiang Mai. Judges peruse the blooms in order to name the best of the species for each type of flower. As with many other festivals in the area throughout the year, there are plenty of vendors serving up delicious local cuisine. 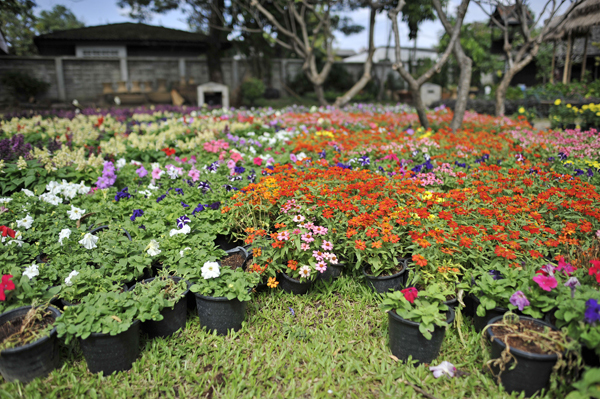 A shopping bazaar surrounds the park as well, giving local florists and artisans a chance to show off their wares. Landscape specialists turn up for the festival too, putting on extensive displays that incorporate exotic decorative plants, patios, and even waterfall features. Even the local residents get involved, setting out intricate flower boxes on their windowsills and in front of their homes. Saturday is widely believed to be the most exciting day of the Flower Festival, as this is the day of the big parade. Many compare it to the Rose Parade on New Year’s Day in the United States. All of the floats are brilliantly adorned with flowers, seeds, and other natural materials. Entrants in the local beauty pageant ride on the floats, with the Miss Chiang Mai Flower Festival pageant itself, held on Sunday, crowning the Flower Festival Queen. Alongside the beauty queens are dancers and other entertainers dressed in traditional Thai costumes. Marching bands and folk artists bring lively musical entertainment to the festivities. Visitors and locals alike line the streets of the city, waiting for the parade to pass by. Everyone brings along their lawn chairs so that they can relax and enjoy the beautiful sunshine while they wait for the floats to arrive. It just so happened that this year’s Flower Festival coincided with the arrival of our 236th volunteer group in the region. The group included 10 volunteers and interns from all over the world. Their visit to Thailand began with orientation into our volunteer program, a tour of the city, and of course, a visit to the Flower Festival. What a way to kick off their visit! Our volunteers join us in Chiang Mai and throughout Thailand and the rest of Asia to participate in a broad range of volunteer projects. Many of our volunteers work as English teachers, assist with social programs or help tend to medical needs.